Generic emails are a no-no these days. It makes your business sound boring and bland. Aside from this, it just wastes your time, money and efforts. Amp up your email campaigns by personalizing each message you send out. It has been said that personalization is a tactic all marketers should learn to utilize. This is where your email marketing automation software kicks in! 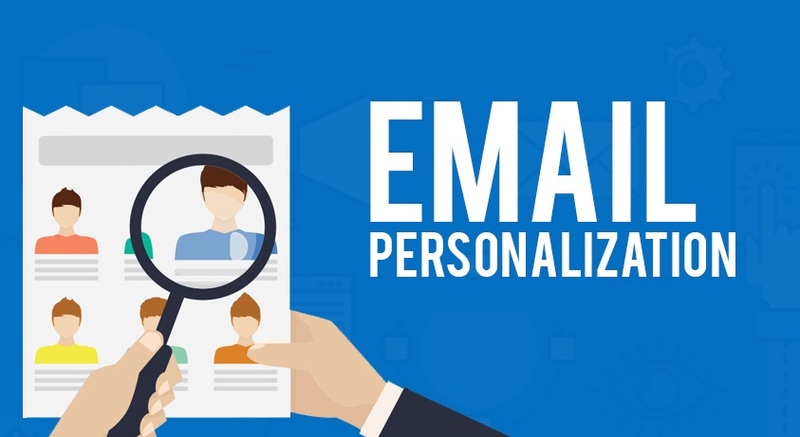 Some of the perks of personalized emails are higher open rates, better engagement and it offers relevant messaging to your customers – which is what they need most of the time. But don’t let our words be the one to state the importance of personalized emails. Check out these great figures and statistics that will show you the power of email personalization.